[Editor’s Note/Addendum: This is not a review. For the official Armed Gamer review, click here!] 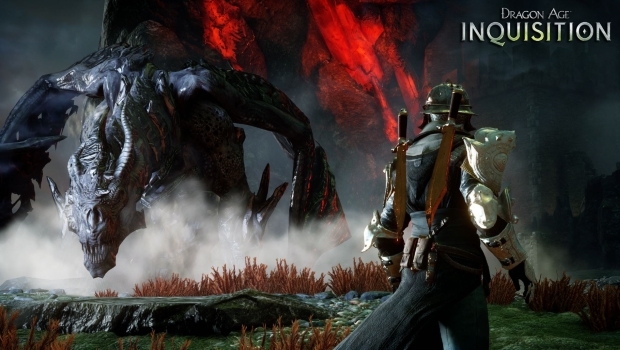 Dragon Age: Inquisition is the latest from the game industry’s own messiah, BioWare, the company known and loved for basically all of their games from Jade Empire to Mass Effect. Gamers have been enjoying engaging stories, gripping characters, and RPG goodness since Baldur’s Gate. BioWare has this diverse crowd of fans that is basically split down the middle on their games, especially when it comes to Mass Effect and Dragon Age. Half of the fans are fine with the original ending to Mass Effect 3, while the other half are not. With Dragon Age, half of the fans welcomed the gameplay changes made to Dragon Age 2, while the other half were not. I don’t see why people were upset at the more action driven combat in Dragon Age 2 considering these same people love Mass Effect 2 and that game was basically Gears of War in space. However, I digress and I think I am one of the only people who thinks BioWare is one of the most overrated game developers in the industry. With that being said, I wasn’t looking forward to Dragon Age: Inquisition. I played the other games and I wasn’t too impressed. I liked the first installment but it really failed to keep me interested. 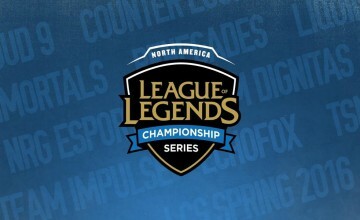 I guess you could say the same for the second game. Inquisition was hyped to be this groundbreaking title with amazing characters and epic story with a massive living world. It seems like people bought into those industry buzzwords a little too well. 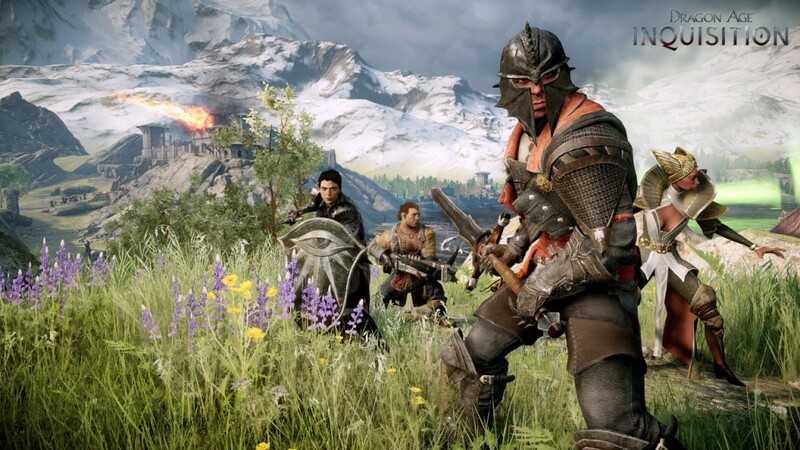 I have been playing Dragon Age: Inquisition for a while now and I have to say it is probably one of the worst games I have played in the last year. While I will not be writing a full review of the game, I will be explaining my top five issues with the game and why I am basically torturing myself by continuing to play it. 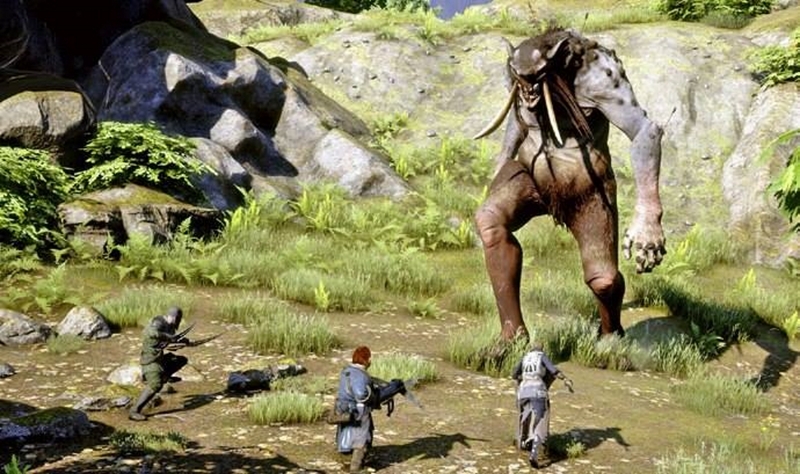 Here are my problems with Dragon Age: Inquisition. 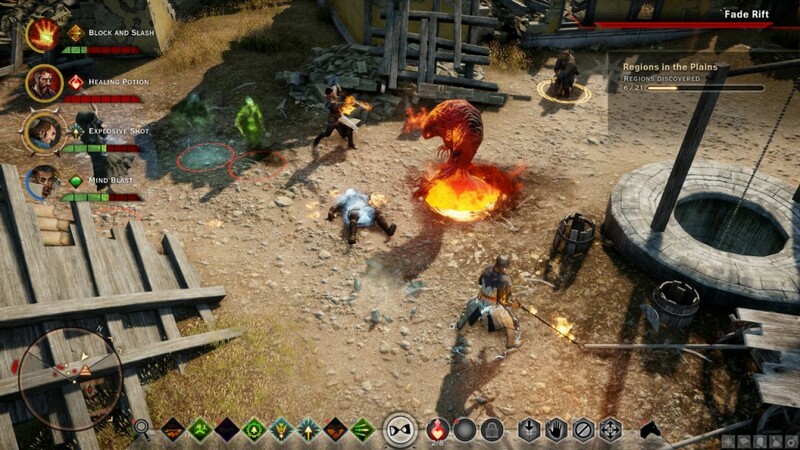 The combat doesn’t really seem to know what it wants to do, and this is the main problem I also had with the original Dragon Age. In the new title, you have two ways to fight: Real Time and Strategic Time. The “Strategic” combat gives you a top down layout of the battle and stops time. You can then issue move orders and attack orders to your party. Then when you have everything issued, you can fast forward the combat until those moves are executed, you rinse and repeat until you are finished. It is heavily implied you would use this mode to fight tougher enemies like dragons or when you are overrun with demons. I understand why this was included, but the execution is just plain terrible. Why? Because it doesn’t feel complete, it isn’t a “natural” way to play the game. It sticks out like a sore thumb. However, it is an option, you can go the entire game without using this mode, and I would be fine with that, if the real time combat also didn’t feel incomplete. It seems as though equal time was spent developing the two combat types and both didn’t get the attention they deserved. From there you have the damn jumping mechanic. You see small hill you want to get up, the design appears like you can walk up it or at least jump up on nearby rocks. But no, you can’t. The rocks and hills all appear to be covered in ice and you slide down everything. I don’t see why jumping was even included into the game. Visually speaking it doesn’t work, and with the inability to grasp onto ledges, jumping is yet another mechanic in this game that is out of place. The voice acting in this game is really inconsistent. I would have to say my biggest problem is Cassandra. Her voice actress sounds like she is reading the script and not acting. I would attribute it to her not knowing how to do the accent Cassandra has. Her performance is incredibly bland and it infuriates me to a high degree. This also goes for your character. Now I have a male character and his responses sound so distant, like there is zero emotion behind the words he says. I can’t relate to my own character because he isn’t portraying the emotion that I chose for a specific response. This problem comes in two parts, this is part one. 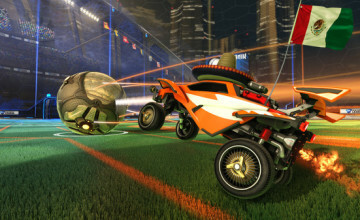 The game is paced poorly and it naturally creates an unbalanced environment. The poor pacing creates overpowered characters too early in the game, and the quests are partly to blame. With unknown rewards you don’t know if that one quest in the Hinterlands will give you a better weapon or a new schematic. While the unknown is something I welcome in games, it can be nice to know what quests you can afford to skip and save for after the story is complete. Now stuff like the landmarks and region discovery is stuff you can afford to save for the endgame, but closing all the rifts, NPC quests, Astarium Caves, Shard collection, these are things you feel compelled to keep doing and doing so it makes your character incredibly strong with minimal effort. Part one of two and I know it seems odd that in a RPG there is “too much to do” but in DA: I there is. This is the problem with all these quests. None of them actually feel too relevant. I understand closing the rifts, or helping refugees so you can recruit agents to the Inquisition, because those directly change the way your Inquisition acts. What doesn’t matter, is finding a farmer’s cattle or doing horse races. Why do I need to collect all of these mosaics? Why do I need to collect these different kinds of thrones? Do I really need to resurrect this guy from the dead just to kill him again? The game is riddled with filler missions just to give you the impression that the game is longer than it really is. And as such, it creates an unbalanced environment (as I mentioned in the previous reason). Not the creepy crawling kind, the kind that people just write off as “oh they will fix it in an upcoming patch”. If I had a nickel for every time my game crashed, gave me a visual bug, a quest glitched to the point where I couldn’t complete it, silenced dialogue, and my characters glitched through floors, I would have enough money to just buy another game and never play this one again. The game doesn’t work, and this is by far my biggest problem with the game. I find it interesting that people are so willing to condemn EA and blame everything on them for SimCity not working and being riddled with bugs and glitches. But because it’s Dragon Age: Inquisition, people are just ignoring the glitches and legitimate technical problems with the game that make it unplayable. Because this game is made by BioWare no one is jumping down either company’s throat and just giving them the benefit of the doubt. 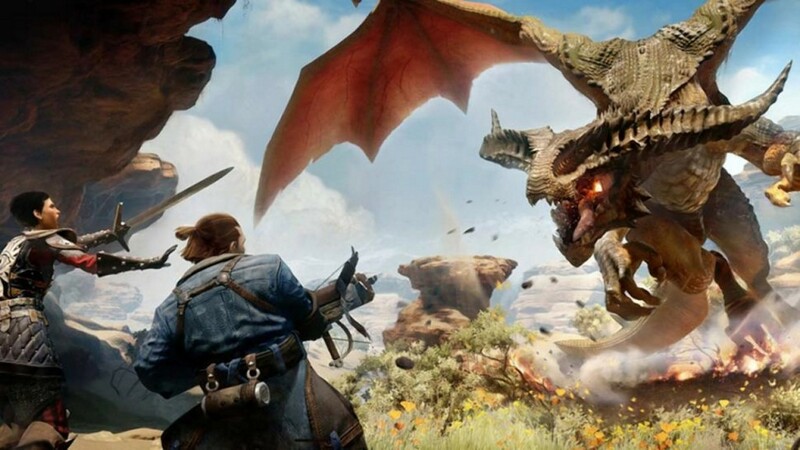 Dragon Age: Inquisition is the side effect of two things, 1. publisher pressure to release new games in a fast manner, and 2. fans clamoring and yelling at companies to release their games as soon as possible. This game is rushed and has so many small issues with it that it is almost unplayable. The only reason I am still playing the game is because I want it to get better, but every day I try something new, all of these problems are still staring me in the face. The blind loyalty towards BioWare and gamers treating them like they are the modern day gaming Jesus is helping no one. You can’t develop a game, release a broken product, and promise to fix it in the future. You can’t overlook problems in a game simply because of the developer. 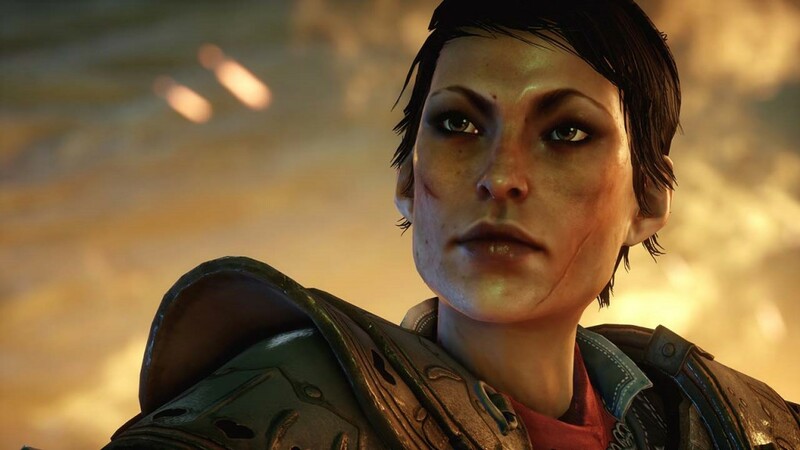 I hate to break it to you guys and give you the harsh truth, but Dragon Age: Inquisition is a bad game. Maybe I will readjust my opinion when the game actually works, but who knows when that will be.